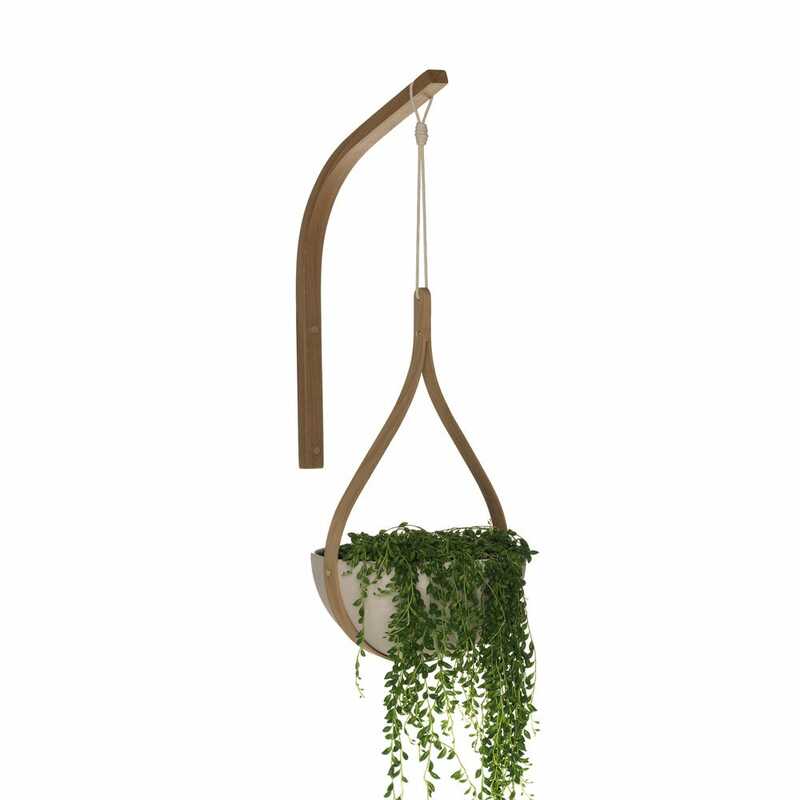 The Morvah Wall Hanging Planter summons nature inside and plays with spatial convention. A glazed, earthenware planter bowl sits delicately inside a steam-bent piece of oak, perfect for holding vines, herbs and grasses. 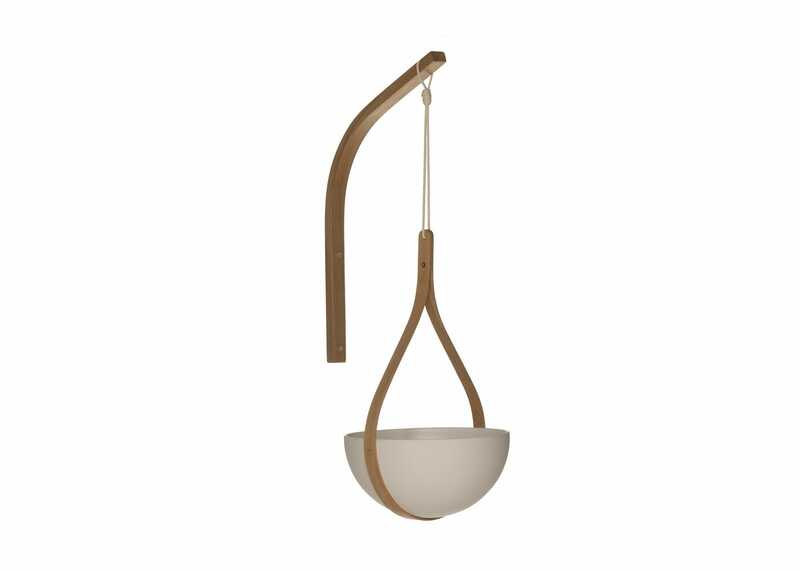 Hung from a wall bracket, this unique item is part of The Green Range: inspired by nature, shaped by steam. Morvah is made from sustainable materials and eco-friendly, natural oils. 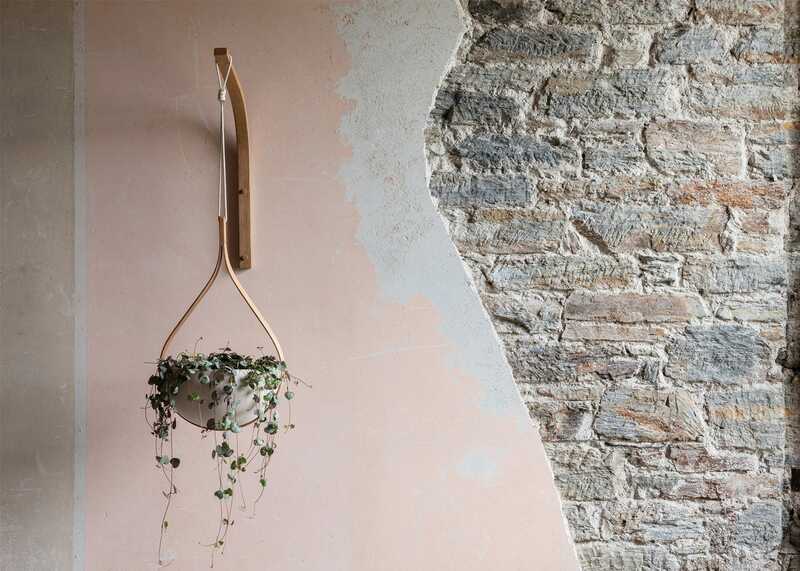 A stunning composition of sustainably-sourced oak and glazed earthenware. 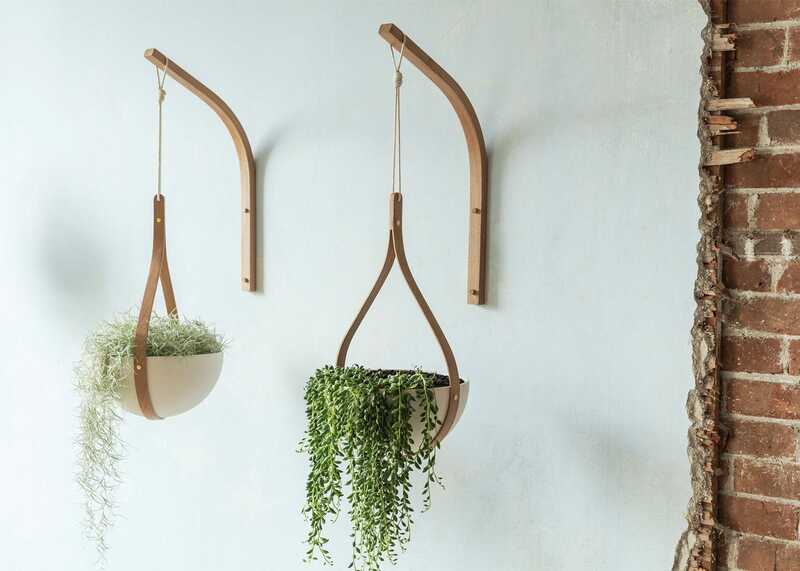 A new take on interior garden-scapes. Part of the Green Range by Tom Raffield. Inspired by nature, shaped by steam.